“Mesh implantation prevented the need for subsequent reoperation in relatively few patients, suggesting that the benefits associated with the use of mesh are partially offset by long-term complications associated with its use. This observation, however, should be interpreted with caution because of the risk of selection bias. 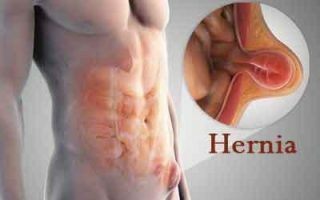 Larger, more complicated hernias are likely to be repaired with mesh, and small, simple hernias with little likelihood of long-term problems tend to be repaired without mesh,” the authors write.